The useit-Super finishing Pad SG-2 series can be used on a wide range of surfaces. The thorough cleaning of heavily soiled floors, the adaptation of different degrees of shine in sealed flooring or the reconditioning of old laminate and parquet floors: this pad has the perfect solution for every application. For the processing of high gloss varnishes, GFK surfaces, metals and slid surface material the useit®-Superfinishing-Pad SG3 offers a tremendous savings potential compared to conventional polishing methods such as felt and paste. 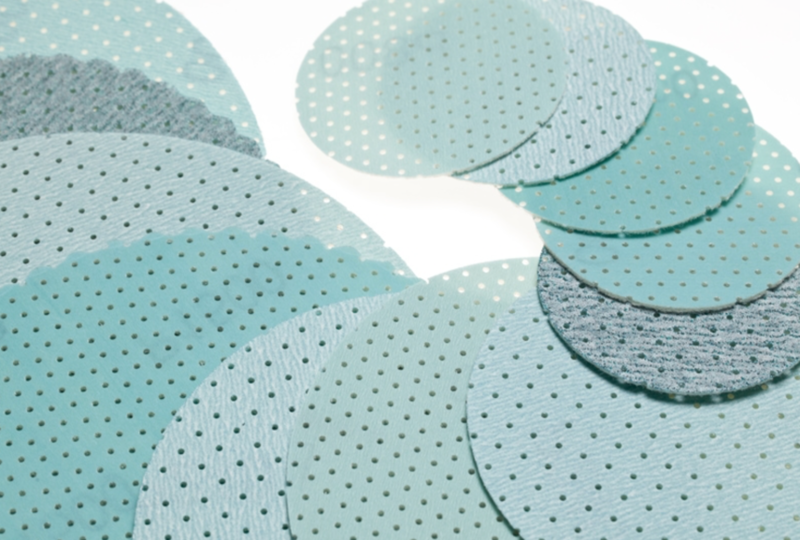 The abrasives grain is applied to a fabric with the help of a special coating method. 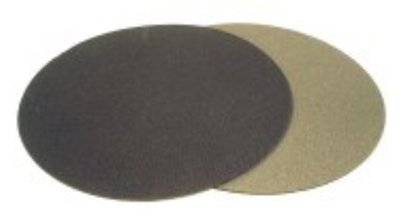 Thanks to the thick foam backing, the grains line up independently during the sanding process – and this results in a uniform sanding performance and a perfect surface. Sanding through of corrugations and edges is avoided and the pad adapts extraordinarily well to all kinds of curves. 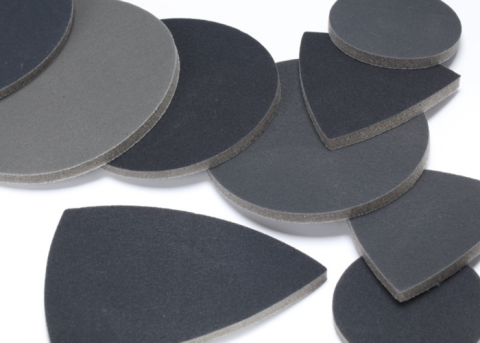 Like the useit®-Superfinishing-Pad SG and SG2, the useit®-Superfinishing-Pad SG3 is also suitable for wet and dry sanding. 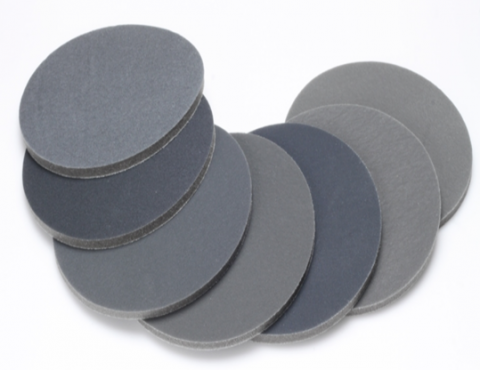 Interface pad in 5 or 15mm high for absorbing pressure during sanding for an even more equal result.